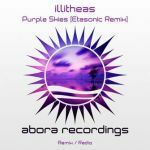 Maraphobia Vocalized strikes back once again with another brilliant vocal trancer. 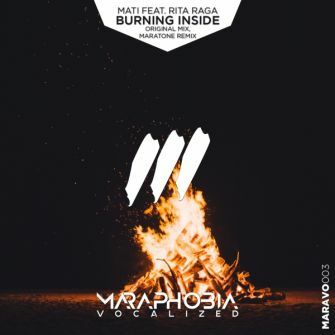 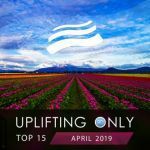 Mati teamed up with Maraphobia vocalist Rita Raga to deliver a poppy dancefloor killer in the form of 'Burning Inside'. 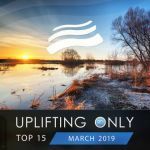 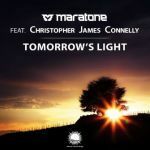 On the remix duties labelhead Maratone has made a great progressive remix!